No, this is not Sci-Fi, it’s for real. Russian engineers recently started working on the country’s next-generation “Porubshik-2” aircraft for electronic warfare. The model is the next version of the Il-22 “Porubshik” designed to “blind” enemy jets, bombers, and ground-based air defense systems by disrupting electronic signals. The first model is an aging machine from the Soviet era - it’s been upgraded a couple of times to keep up to pace with advancements in technology. The fuselage and overall appearance of the new aircraft are currently being redesigned, and experts believe this version will be considerably larger than the previous model. “Electronic systems that are able to ‘turn off’ satellites or just interfere with them require a lot of energy and sufficient power generators. 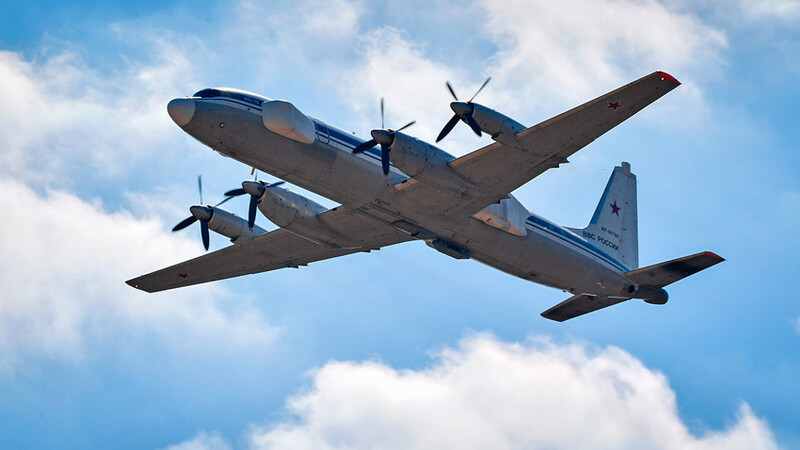 So the new plane requires a lot of internal space and suitable fuselage, the new systems will probably be based on the Il-276 military transport aircraft,” Viktor Murahosky, editor-in-chief of Arsenal Otechestva (Homeland Arsenal) magazine, told Russia Beyond. The Il-276 is a medium-airliftmilitary transport plane capable of carrying up to 12 tonnes of cargo distances of 2,700 km, while flying at speeds of 870 km p/h. Each plane costs around $40 million. Which Russian adverts are considered the best in the world?